Designed and built to order. Manufactured & tested in house. 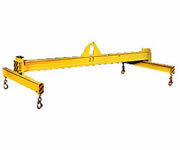 Adjustable length & width beams. Modular beam assemblies carried on stock. 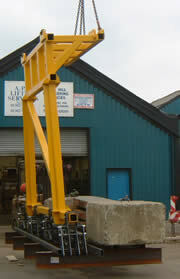 We can design, manufacture and supply lifting and spreader beams or build to your specifications. We are able to repair, service and test all types of beam in our workshop. Please contact our sales staff for further information.